I have been engaged in a number of roles throughout my life. I have been a pastor, teacher, chaplain, salesperson, warehouse worker, painter and numerous other things. 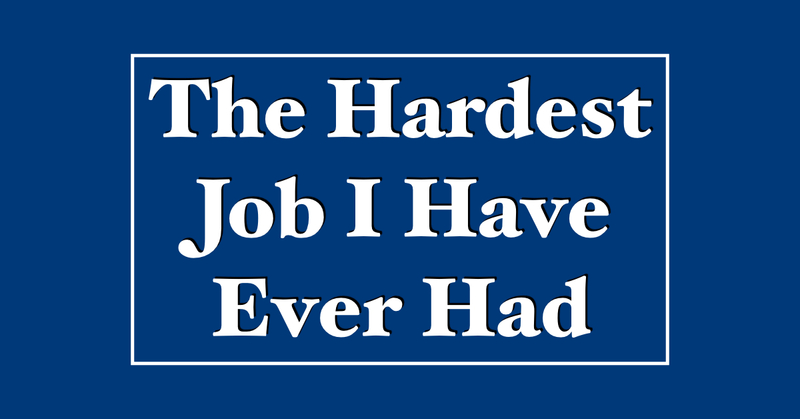 But there is one job that I have had that is the hardest. You might think that I say this because I have children with autism. 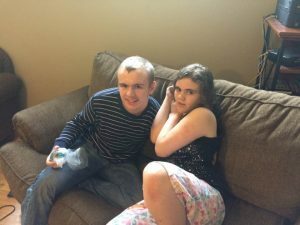 Being an autism dad has its own challenges, but that is not what I’m talking about. I’m just talking about being a dad in general. As a child, it never entered my mind what it was like being a parent. I thought at the time that I was an easy kid but looking back, I have my doubts. None of this is meant to be a complaint about being a parent. If being a dad is hard, it is also a tremendous blessing. I’m so thankful for all five of our children. We have so many good experiences. When I say being a dad is hard, I’m speaking about the weight I feel in raising our children, helping them to develop and make good decisions. 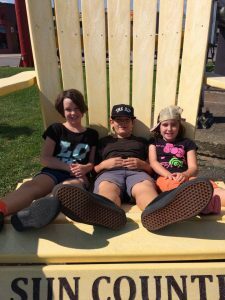 Our three youngest are approaching their teenage years and so this feeling is growing more intense. There is never a day when it feels easy. By easy, I mean that things are simple and completely clear. But there rarely are days that I can’t see some blessing in our relationship. In this stage of my life, I’m reminded of how great my parents were. My hope is that I can love my children and care for them in a way that will help them to grow into the people they are meant to be. Being a dad. It’s hard but it’s good.